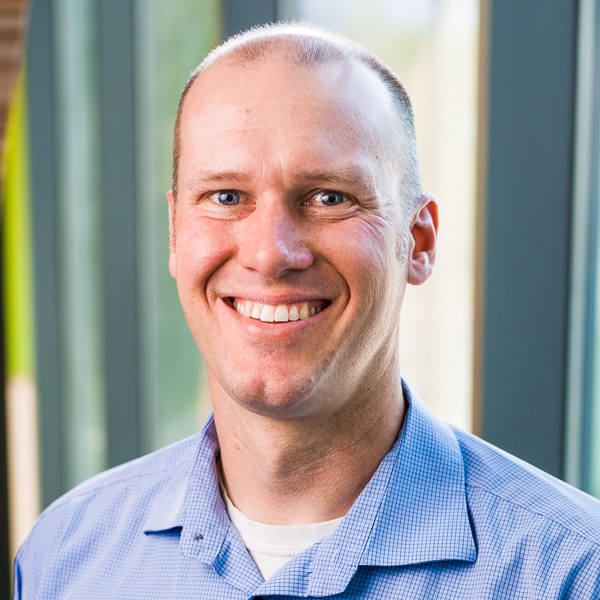 Jason Tresser’s teaching interests are in the areas of genetics, biochemistry, and developmental biology. Students can participate in fruit fly genetics research with him through BIOS 450 Directed Research. Tresser is the founder of the Biola Organic Garden. Students can participate in organic garden work days, help with the tilapia aquaponics system, and assist in chicken husbandry. In addition to genetics research, he is involved in STEM pedagogy research. As a first-generation college student, he is interested in helping first-gen students navigate the challenges of attending college. Changing the nutrient content in fruit flies diet has been shown to have dramatic effects on their activity levels, reproductive rates, lifespan and other aspects of their physiology. Tresser’s group is studying the cellular processes behind these effects by looking at metabolism, gene expression patterns, chromatin modifications and other epigenetic factors in drosophila melanogaster. Tresser and his students are especially interested in how these cellular changes can be passed down transgenerationally by looking for embryological and larval phenotypes.